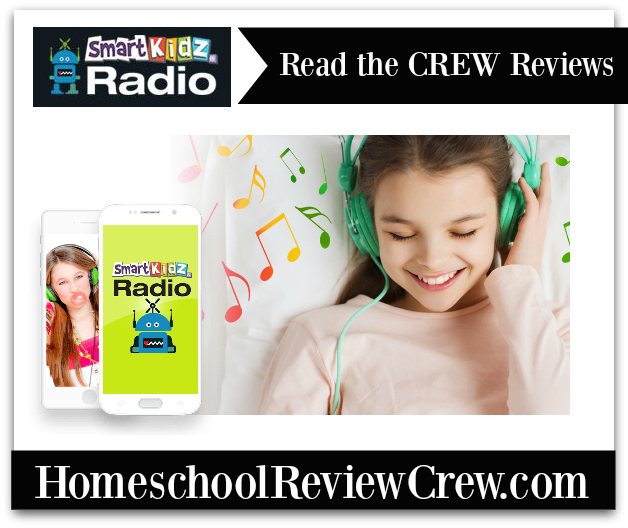 For the past few weeks, we have had the opportunity to review Smart Kidz Radio from Smart Kidz Media. This is a free online radio station just for kids. 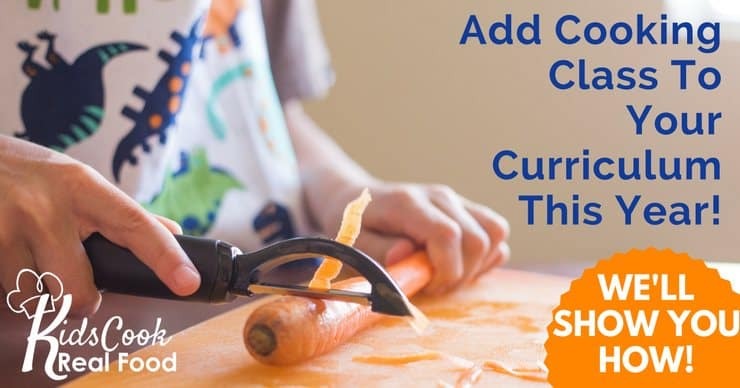 Just imagine, a radio station you can safely have on while you’re doing the dishes (that’s when I have the radio on) or in the car (you will be able to cast it to your smartphone) that you don’t have to worry about your little ones listening to. Currently, there is a music stream that plays original songs that help kids learn life skills. There is also a podcast area where you will find an assortment of classic fairy tales that your kids can listen to without you having to stop what you are doing to read the book (yes, I know reading is a good thing but sometimes you just need to get supper on the stove and no matter how hard I wish for it those potatoes will not peel themselves). I know our girls would have loved the fairy tales when they were little. Now our grandsons are a bit more focused on Jack and the Beanstock and Pinocchio than Cinderella and Sleeping Beauty but they enjoy listening to the stories as well. These versions keep your child’s interest with their music, sound effects, and good voices (not like some I have heard). 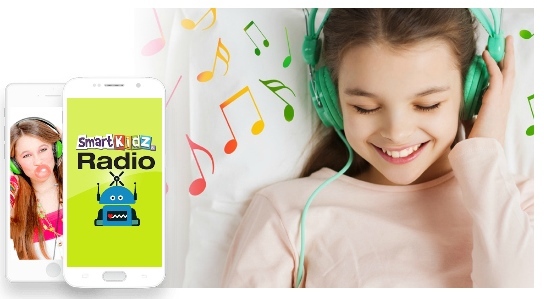 Smart Kidz Radio also plans to have an upgraded subscription option for a small monthly fee that will allow them to access the radio programs on-demand (there are hundreds of songs and stories in their inventory). As you can see this is quite a good variety that I am sure will continue to grow. In these times when kids are spending so much time on screens, it’s nice to find a product where they can listen to quality songs and stories while continuing to play, whether indoors or out. Looking through their titles I can see us playing the Relaxation program while doing schoolwork and, obviously, the Bedtime program when it’s time to get them tucked in at night. 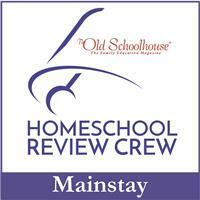 Several crew families have had the opportunity to get a sneak peek at this brand new programming as we have. I encourage you to see what they have to say by clicking on the image below.